Where can I find the best bowl of bibimbap? 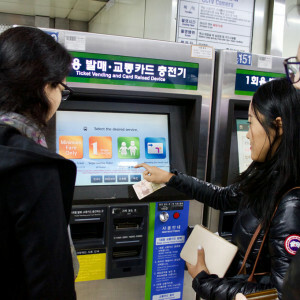 How do I get around on the Seoul subway? What palaces should I visit? Welcome to Seoul. As easy as international travel has become, it can still be unnerving to arrive in an unfamiliar city with unanswered questions. 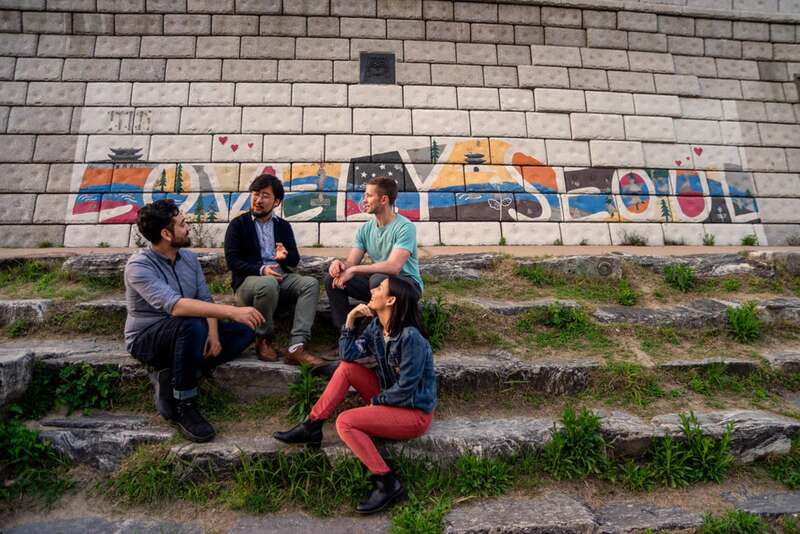 Our personalized Welcome to Seoul Tour, in the company of a local insider, is essential for first-time visitors seeking advice on Seoul sightseeing and how to plan their time. 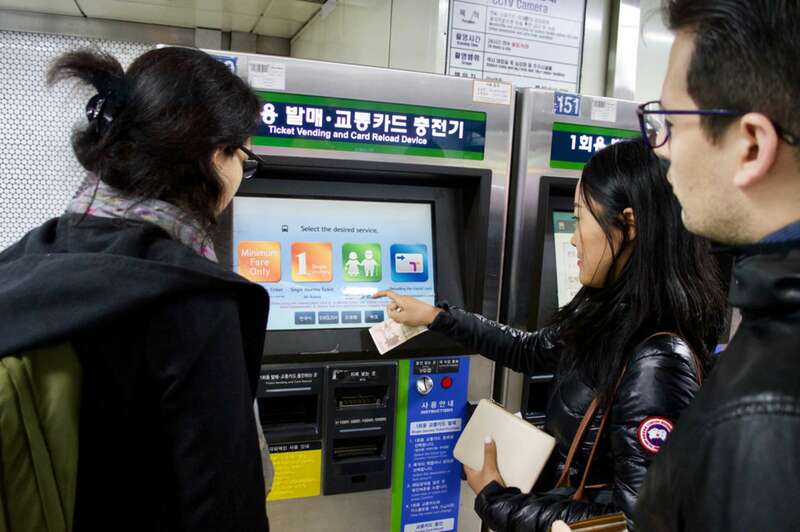 Designed to answer practical questions about living and staying in Seoul, this 2-hour experience will help you navigate public transportation, understand local customs, secure a few Korean phrases to help you along the way, and better discover Seoul. 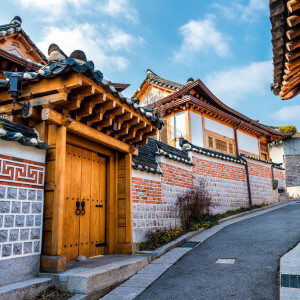 We’ll begin our Welcome to Seoul experience in your hotel lobby or apartment where our docent, a resident of and expert on Seoul, will explain the layout of the city and the area where you are staying. Looking at a map, we'll pinpoint your closest transportation options, from the tram to the metro system. We’ll then offer tips on local customs, a basic language lesson, suggestions for dining, shopping, insider events, and festivals, before opening the floor to any specific questions. 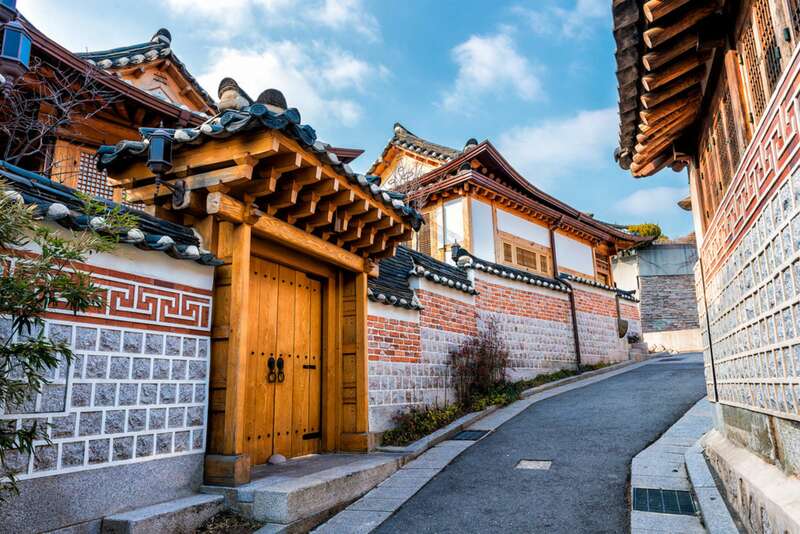 If you have additional walks booked with us, like our Seoul History Tour (another excellent choice for a first-timer), we will examine your itinerary together and go over any last-minute questions. We will then head outside for a stroll, allowing for a discussion of your area’s history and an opportunity to absorb the neighborhood ambiance under the guidance of a seasoned local. We’ll stop occasionally to talk about historic buildings and monuments, or maybe to go over how to purchase transit tickets. We’ll point out the best markets, cafes, and restaurants. We’ll leave you with maps, a head full of knowledge, and a better sense of how best to navigate this charming city. Please note, while our docent will provide a crash course on the basics, bringing your own questions and interests to the table can help us personalize the experience and help you get the most out of your visit. Please provide your hotel name or exact apartment address (any entrance codes, the floor, etc) during checkout so that we can arrange for our docent to meet you directly at your lodging. 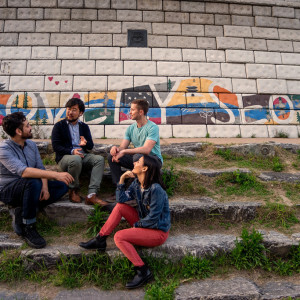 This experience is part of our Welcome To series, which aims to orient first-time visitors to Context cities by pairing them with local experts. You can read about Welcome To tours in our other cities. I would like the docent to answer some very specific questions I have about the city. Can I let you know in advance what those questions are? Please do let us know in advance if you have specific questions so that your docent can come prepared with answers to your questions. Maria is currently a PhD student majoring in Korean History and Culture. 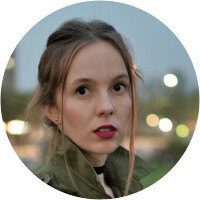 Born in Romania, she has lived abroad for more than 8 years, in France and Korea, and she is proficient in 4 foreign languages. 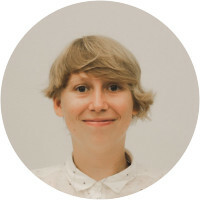 After finishing her Master's Degree in Marseille (France) majoring in Korean Art History, she came to Korea in 2013 and started working with the Korean National Federation of UNESCO and as an instructor and guide. She loves Chinese characters, Asian calligraphy (Korean and Chinese) and she is particularly interested in Korea’s religious diversity. 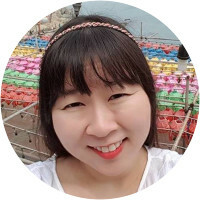 Her academic background offers a special insight over the city - being able to provide the clients with fascinating stories about Seoul and its palaces, Korean kings and queens and the fengshui mysteries of its location. She is also passionate about world heritage and the ways to preserve it.